Looking to make a lasting first impression? 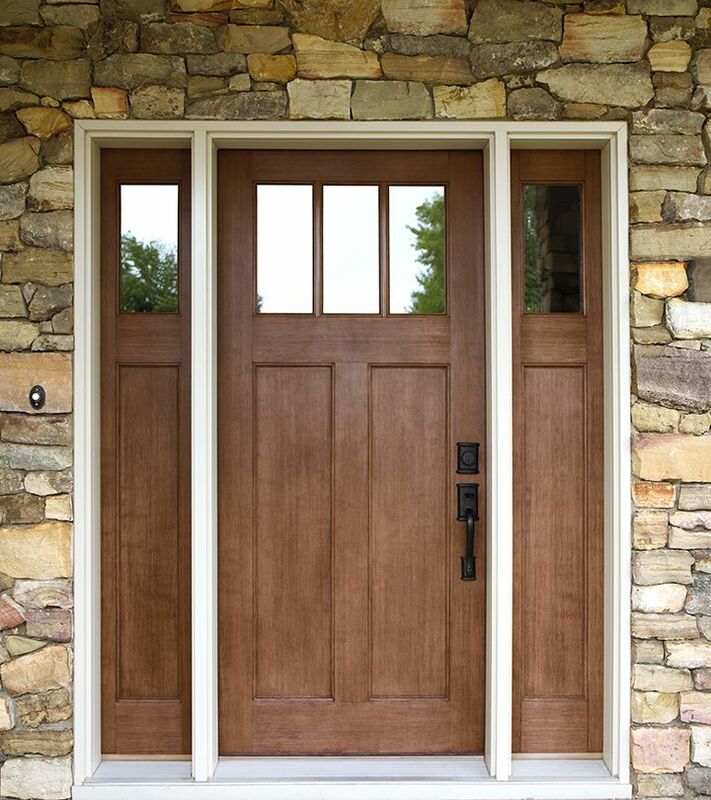 Whether it’s wood, steel or fiberglass, find the exterior door that speaks for you. 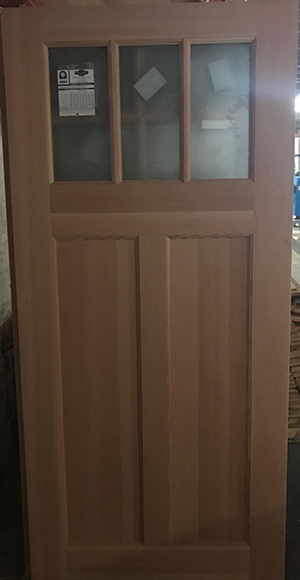 Nothing compares to the beauty of a wooden entrance door. 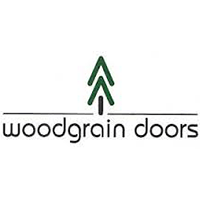 With normal care, a wood exterior door will last a lifetime. 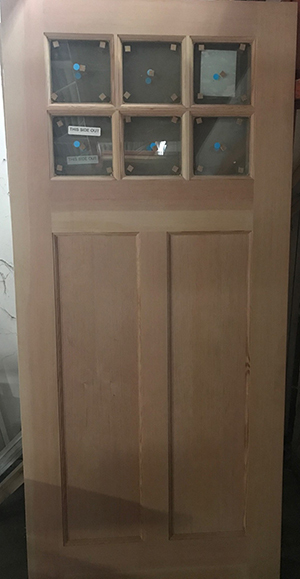 Steel doors offer high security and durability at an affordable price. The look of wood without the maintenance. Set your entrance way apart with countless designs and glass types from ODL door glass. Explore other door glass options. Ready to get started? Contact one of our trusted local sellers.